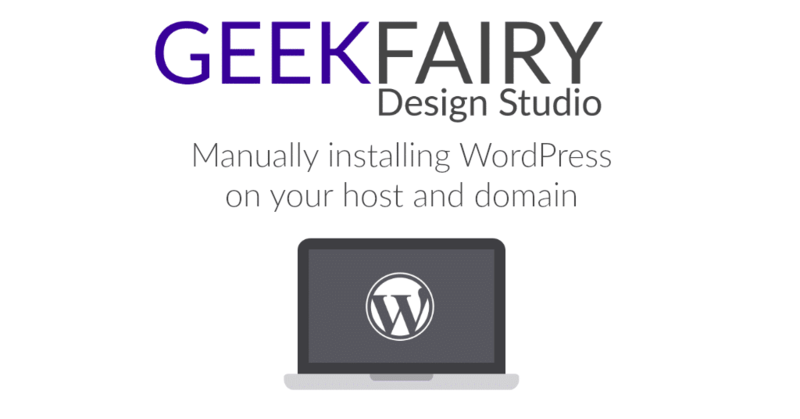 Most hosts have a function to automatically install WordPress for you to start using it easily. But if they don’t, or it is a host that puts restrictions on your install, you can manually install WordPress. If you don’t have access via ftp set up, you need to set it up and using a program like Filezilla connect to your host.